Let’s face it, from being held by loved ones to flagging down cabs to sending emails on your smartphone or computer, our hands happen to be one of, if not the, most important extremities we have on our bodies. So don’t let aging, sun damage and other factors keep your hands from looking the best they have in years! At Lynch Plastic Surgery in Chevy Chase, MD, Dr. Sheilah Lynch is using RADIESSE® more than ever. The reason is really quite simple. 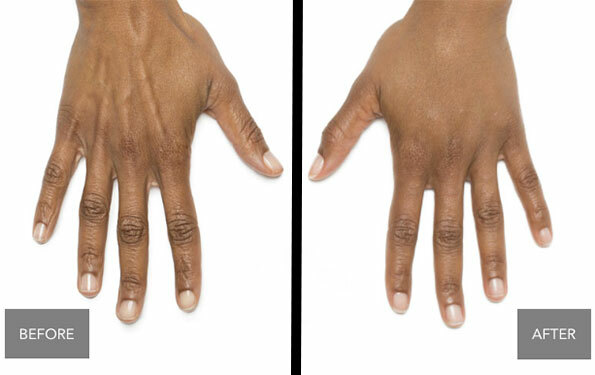 RADIESSE® is the first, and ONLY, FDA-approved filler to treat volume loss in the back of the hands. What are the Advantages of Using RADIESSE®? Typically, most people use RADIESSE® as a dermal filler used for smoothing facial wrinkles and folds. 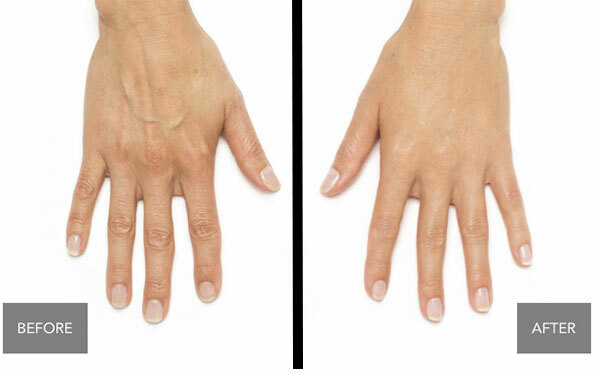 However, RADIESSE® is also known as a volumizing filler that is used as a method of hand rejuvenation. Like any injectable or procedure, there are certain people who should not use RADIESSE® due to preexisting conditions. Patients who want to restore volume in their hands for a more youthful appearance should set up a consultation with Maryland’s premier plastic surgeon, Dr. Sheilah A. Lynch, to see if this treatment is right for you. As Maryland’s leading facial injector, Dr. Lynch also specializes in the injection of Botox and Dysport, as well as fillers Restylane, Restylane Lyft, Restylane Silk, Juvederm, Juvederm Volbella and Juvederm Voluma. Call (301) 652-5933 or click here to schedule an appointment today!